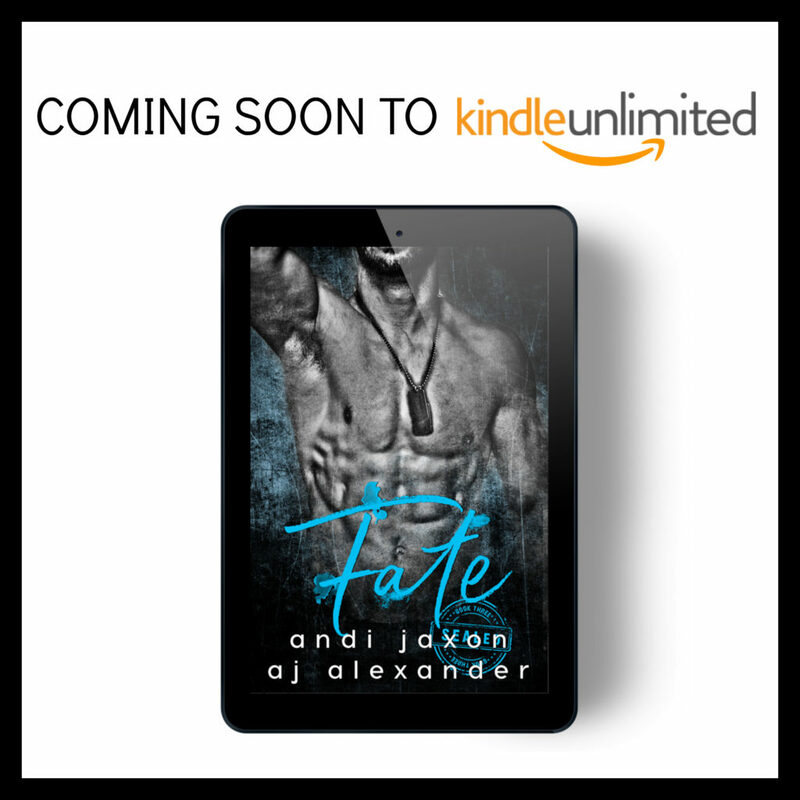 Their love is soul changing…Meet Jimmy and Emma in Fate by Andi Jaxon and AJ Alexander on September 19th! 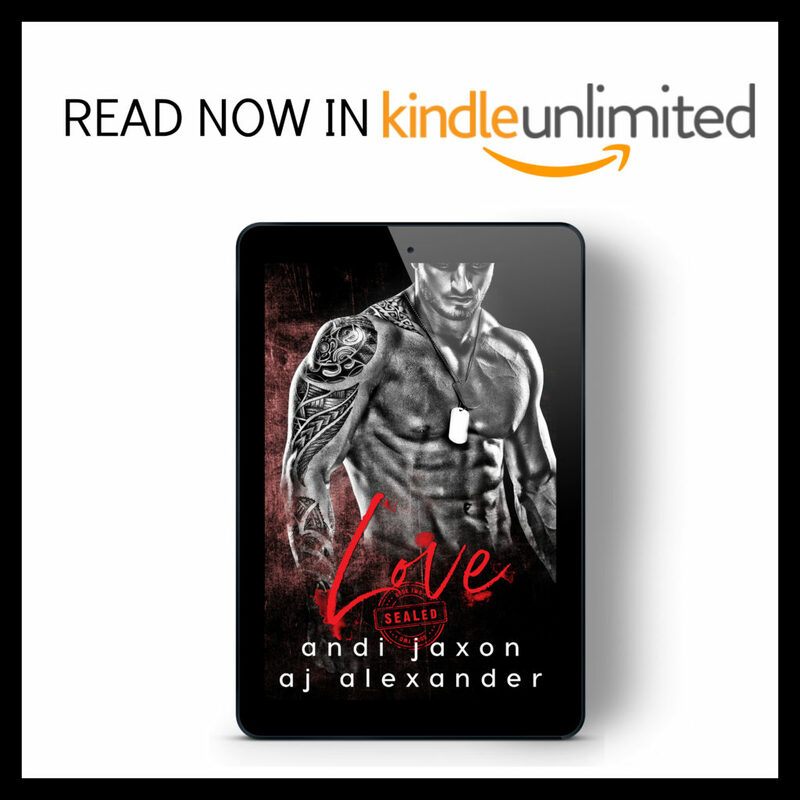 and you can now read the first two books for FREE on Kindle Unlimited. 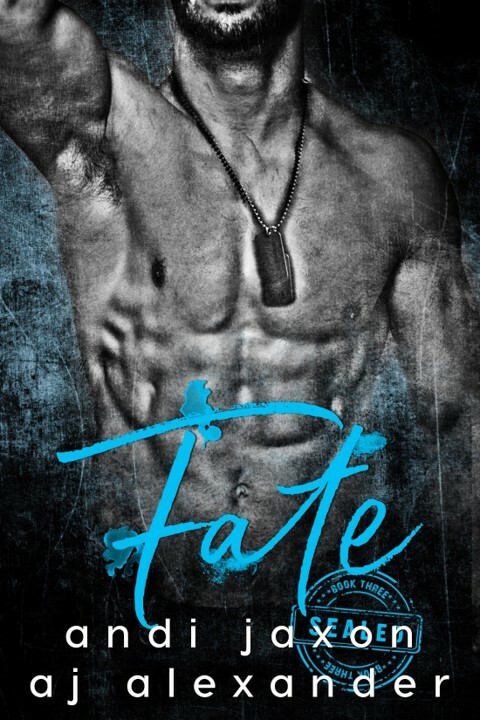 I love to write messed up psychos with lots of angst, happily ever afters that has to be worked for. Women with sass and backbone, men with a twisted hero complex and the need to control are my favorite to read as well as write.